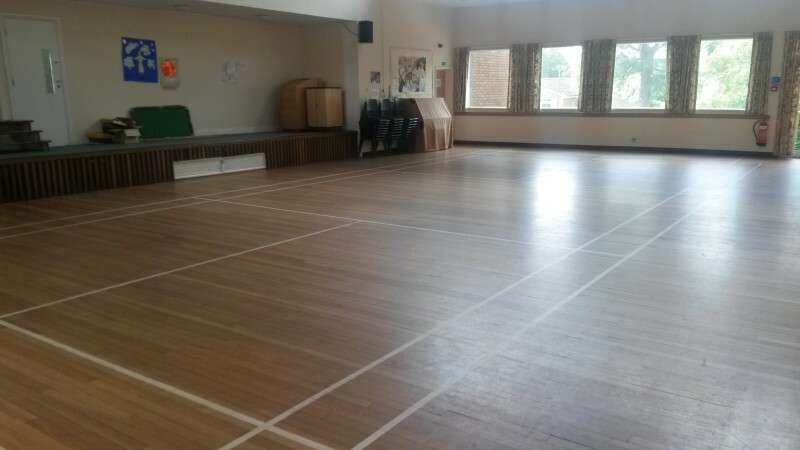 The Hall is 16.3m x 9.8m with wood flooring and badminton court markings. 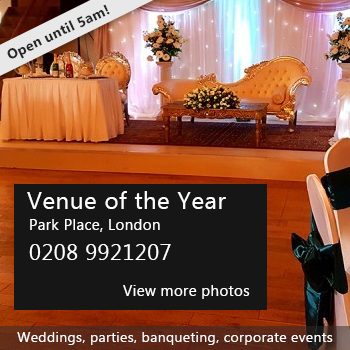 Tables and stacking chairs are available and there is a small stage area with audio equipment and a piano. There is a modern kitchen with service hatch which adjoins the hall plus toilets including disabled and coat hanging facilities. There is also a secluded car park for 70 cars plus 7 disabled bays. There have been 0 reviews of Reigate Park Church. If you would like to send Reigate Park Church a booking enquiry, please fill in the form below and click 'send'. Perhaps some of the following halls within 5 miles of Reigate Park Church would also be of interest?